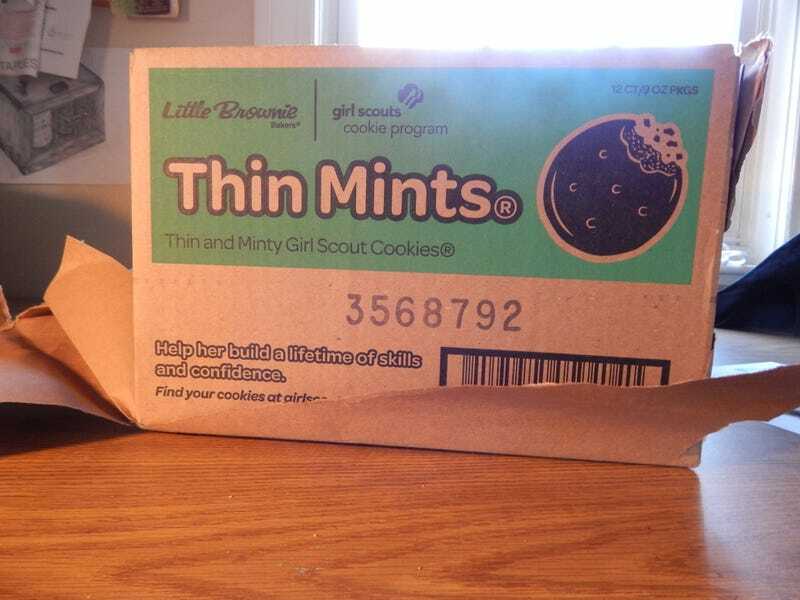 MY GIRLSCOUT COOKIES FINALLY ARRIVED! Madpiglet you are officially my favorite person! I am so irrationally happy right now! I was actually having a really stressful day since we dropped Pippa off for surgery this morning and this was such a great surprise! Yay! Also in the time it took me to open the cookies, transfer the picture from my phone to my computer, and write this post, I have already eaten an entire sleeve. GO AHEAD AND JUDGE ME HATERS! SAILOR JUPITER DON'T CARE!